We do this by continually investing in our development by joining forces and undertaking regular training and information courses. 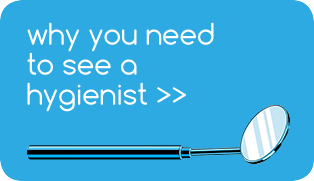 This ensures we are always full trained and aware of all of the latest dental technology, materials and techniques. 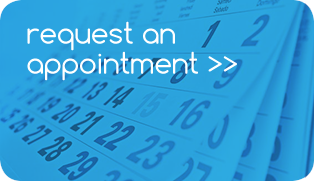 Fife Dental Care offers the option to join a maintenance plan and for a monthly payment you receive oral health examinations and hygienist visits at an agreed interval to ensure that we can help you to maintain excellent oral and dental health. If any further treatment is required, you will obtain a 10% discount on our normal private fees.